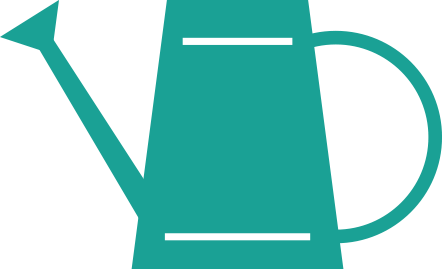 New products, newspaper/magazine articles, TV and radio appearances, corporate partnerships, purchases, and community building: Keep up on everything that’s newsworthy about Costa Farms. Growers unveil many brand-new plants at the Tropical Plant Industry Exhibition (TPIE) in Fort Lauderdale, Florida. 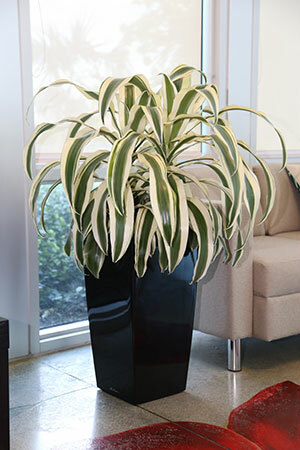 This year Costa Farms' Dracaena ‘White Aspen’ won the award for Best New Foliage Plant.